This very simple and easy method is to bypass google account OnePlus devices, so In case you’re unable to access your device screen and you’re already being asked to enter the synced Gmail account, In case you’ve forgotten the previously synced Gmail account, you can bypass this Google Account OnePlug around this method. 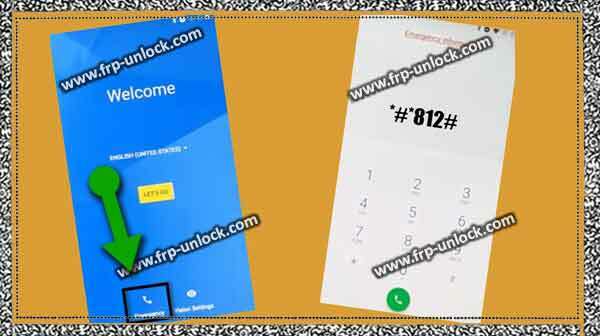 This method is only for the owner of the device. Note: This method has been successfully tested with OnePlus 3T. Step: From the first “Welcome Screen”, tap “Emergency”. Step: This code will redirect you to your home appliances “Home Screen”. Step: Now, we need to enable developer options, and also to reset the soft device permanently bypass google account OnePlus. One go to “Settings,” on your OnePlus device. Tap “Build Number” 7 times faster till you’re Pop-up message of “Now Developer”. Step: Once you’ve successfully enabled “Developer Options”, Now, we need to enable “OEM Unlocking”. Go back to “Settings,“, and then tap “Developer Options” from there. 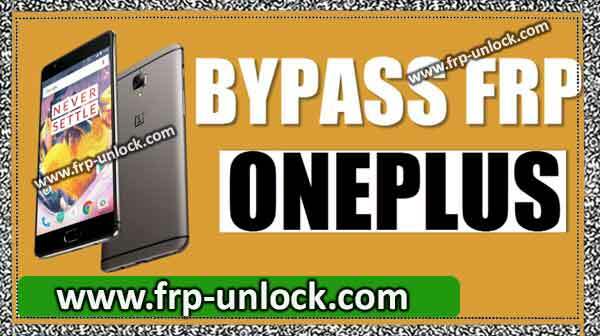 Step: This is the last step that we need to permanently bypass google account OnePlus. Go to your OnePlus device “Settings,“. Step: Now, select “Erase everything” to bypass google account OnePlus. Step: Once your device has been successfully restored, you need to complete the initial setup. Step: This time no frap will lock on your device, and you can easily complete the initial setup. Step: Tap is “emergency call”. Device Full Startup Setup to access your device screen.